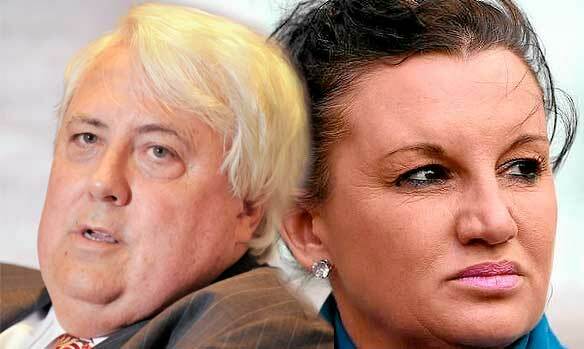 Palmer and Lambie no longer BFF. NBN name to be changed to FUBAR. ABC to cut staff, programs and good ideas. Christopher Pyne wins Nobel Prize for Irony. New senate inquiry into senate inquiries. #auspol The Larrikin in a show of solidarity with the ABC cut the title from the previous tweet. We all must do our part. NBN Discussion - Page 45 on NBN name to be changed to FUBAR.